I kissed my pillow and imagined it was you. There was no sadness in the act. It was a simple act of adulation. when I waken, joints are stiffer. The cat more crabby in demands for food. I wouldn’t say time marches on. It turns its pages, shifts its screens. spins us a new tale second by second. Vicariously, we speed through life. Other people’s lives become our own. our minds in one world and our bodies in another. one thing substitutes for the other. Over and over, like shuffled cards. This reality and that one. not a conscious act. Not one I will repeat. to remind myself, perhaps, what’s in my heart. The prompt words today are innovative, tribute, adulation and puffy. This entry was posted in Hearts, Holidays, images of flowers, Poem and tagged FOWC, Love poem, RDP, valentine"s Day images, Valentine's Day, Word of the Day, your daily word on February 13, 2019 by lifelessons. Thanks, Patty. Hope you get a valentine!! 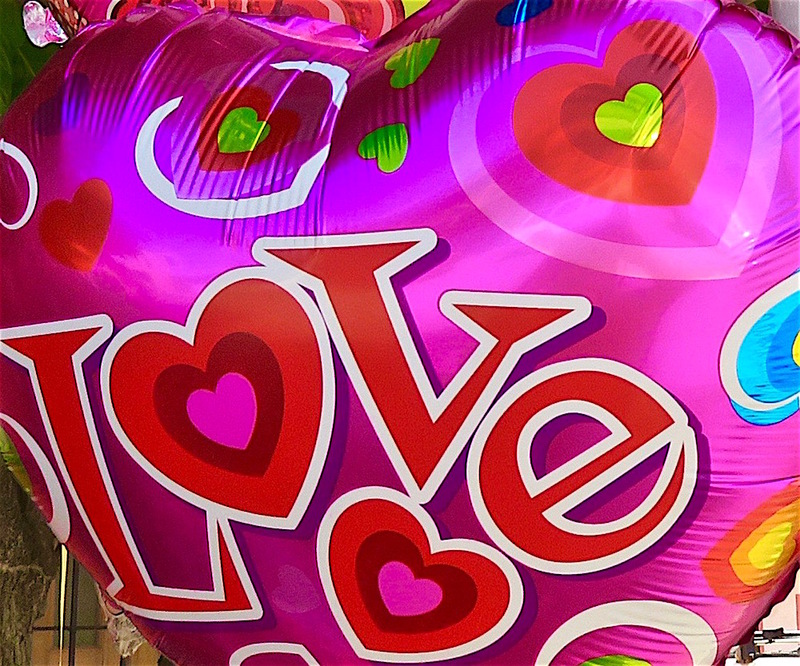 Question: Is Valentine’s Day a worldwide celebration of LOVE? Such a lovely heartwarming resonating pillow-talk!